Eshhad documented 18 incidents in the third quarter of 2017. Of the 18 incidents documented, 16 incidents were against Christians, one incident targeted a Bahá’í, and one incident targeted a Nubian. Eshhad documented 27 incidents in the first quarter of 2017. Of the 27 incidents documented, 25 incidents were against Christians, one incident targeted Sufi Muslims, and one incident targeted an Ahmadi. Since its inception in 2013, Eshhad has documented over 400 sectarian incidents occurring on or after August 14, 2013 in Egypt. 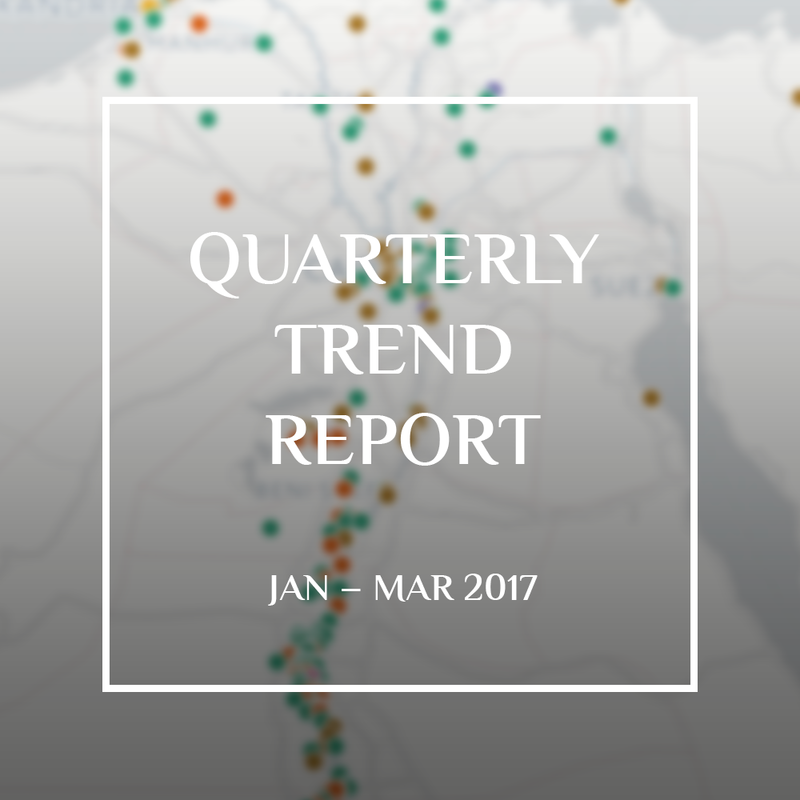 In the second quarter of 2016 (April through June), Eshhad recorded 16 sectarian incidents in Egypt, compared to 15 in the previous quarter (January through March). Since its inception in 2013, Eshhad has documented over 400 sectarian incidents occurring in Egypt on or after August 14, 2013. In the first quarter (January through March) of 2016, Eshhad recorded 15 sectarian incidents in Egypt, compared to 39 in the previous quarter (October to December 2015). Since its inception, Eshhad has documented over 400 sectarian incidents occurring on or after August 14, 2013 in Egypt. 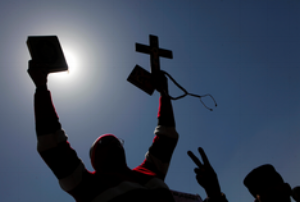 In the last quarter of 2015, Eshhad recorded 33 sectarian incidents in Egypt (compared to 35 in the previous quarter). The Middle East has long been plagued by an unrecognized, neglected, and festering sectarianism that has been institutionalized into state policies and manifested as localized criminal actions.